Revolutionary ship deserves a revolutionary home. 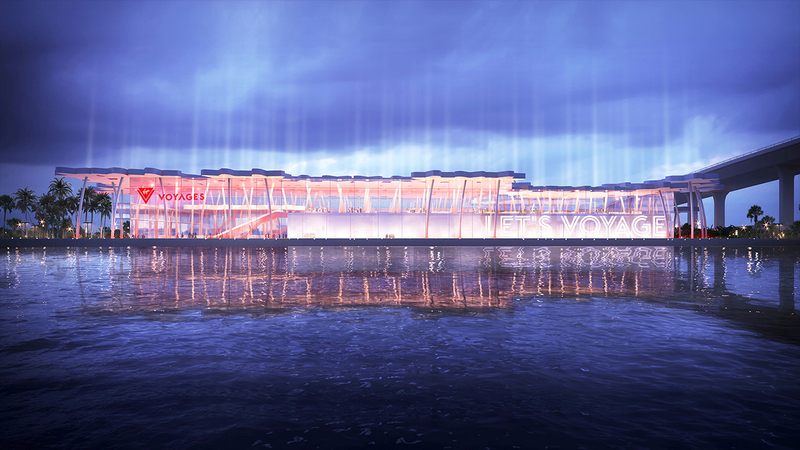 is going to construct a dedicated terminal at PortMiami. 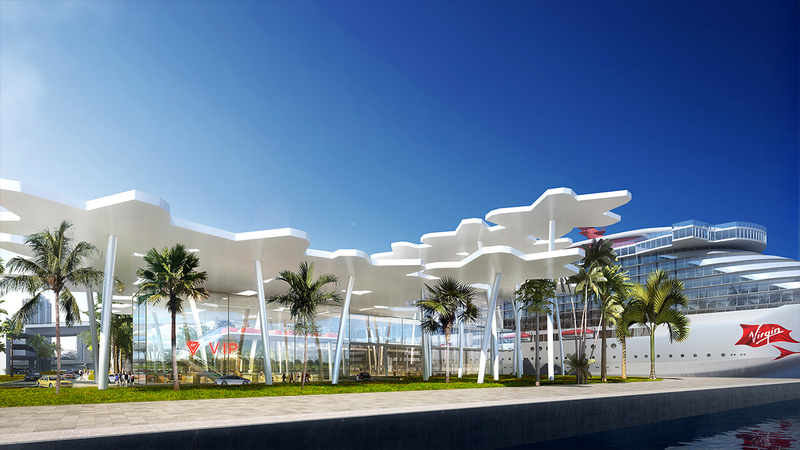 Yesterday, on November 29, the company unveiled the Virgin Voyages Terminal. The construction will start next year. Are you ready to see more renders of the future Scarlet Lady’s home? 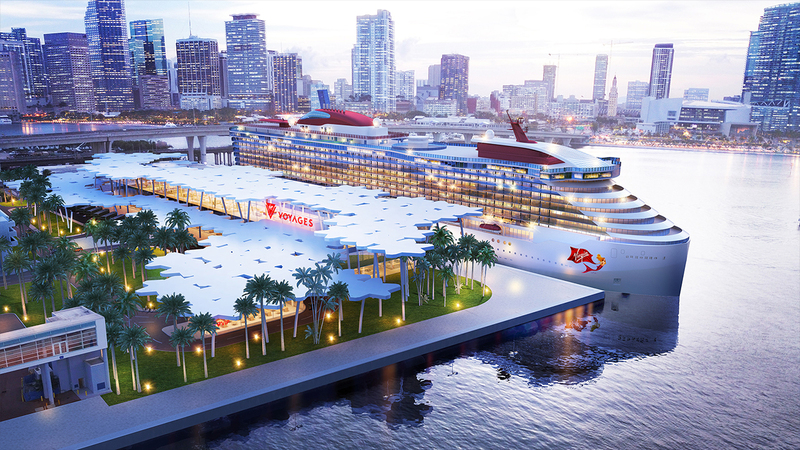 By the way, Virgin Voyages already has a great idea for Valentine’s Day present. The cruise line will open bookings on February 14.